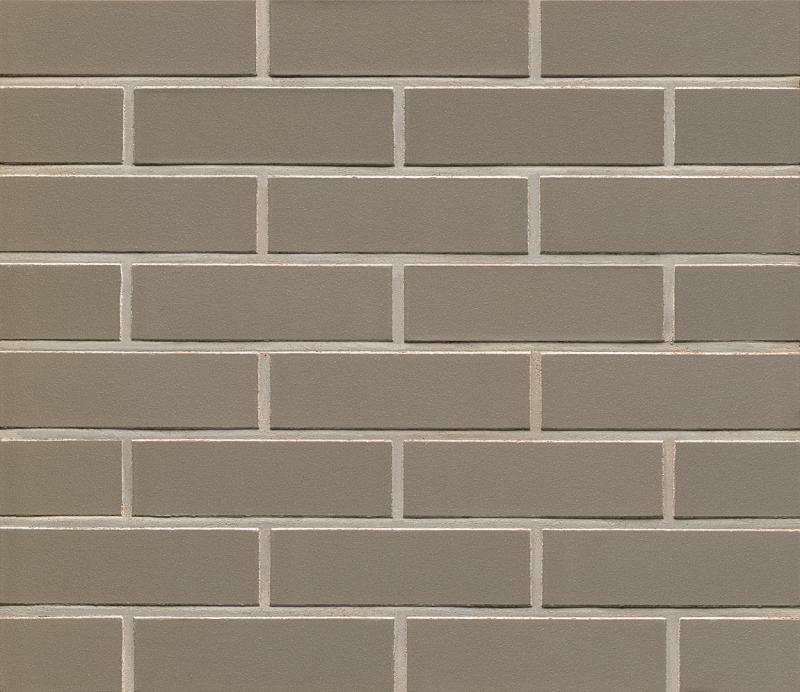 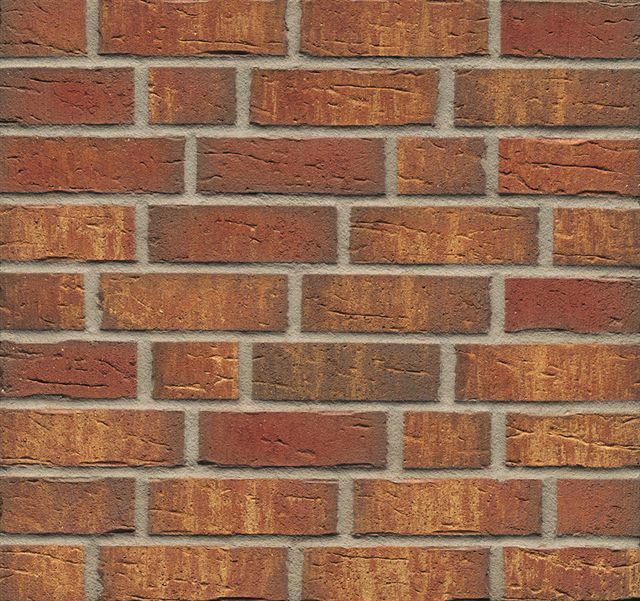 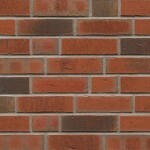 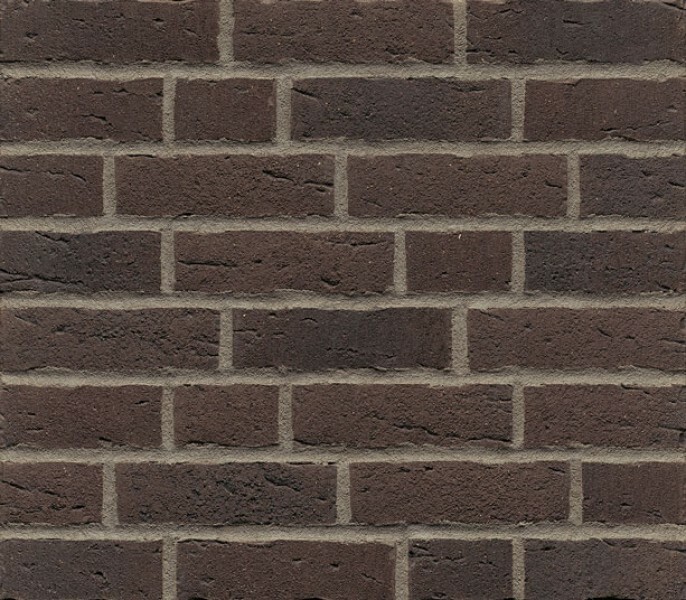 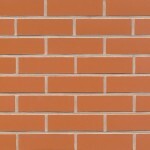 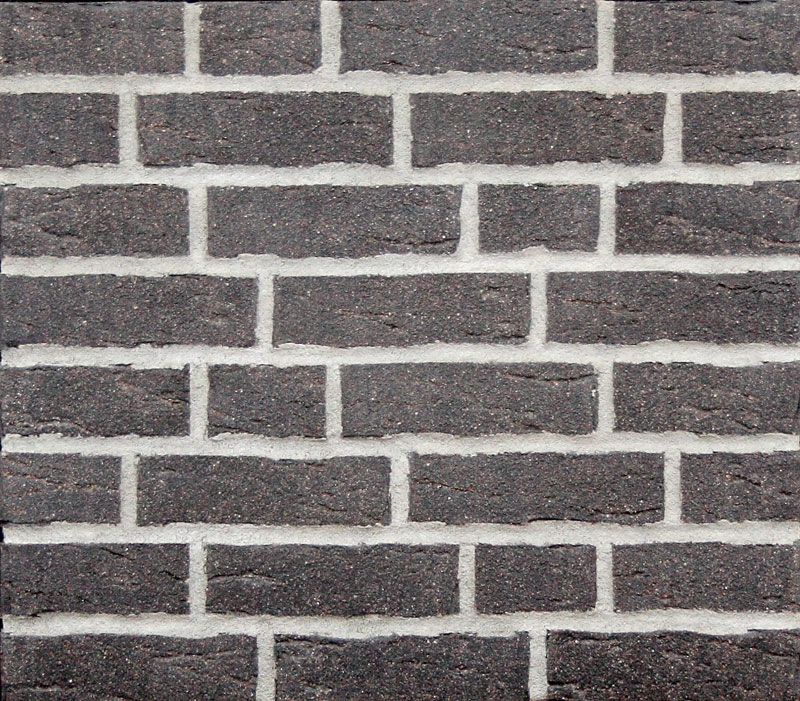 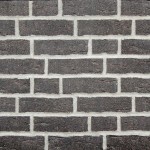 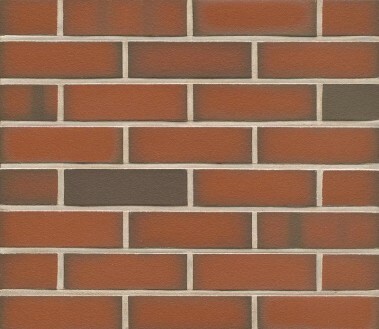 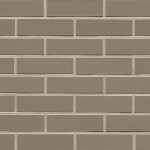 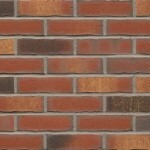 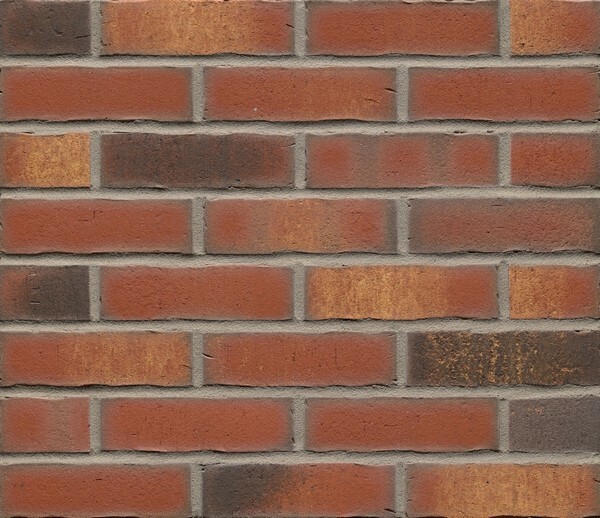 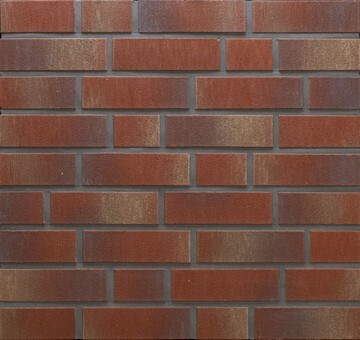 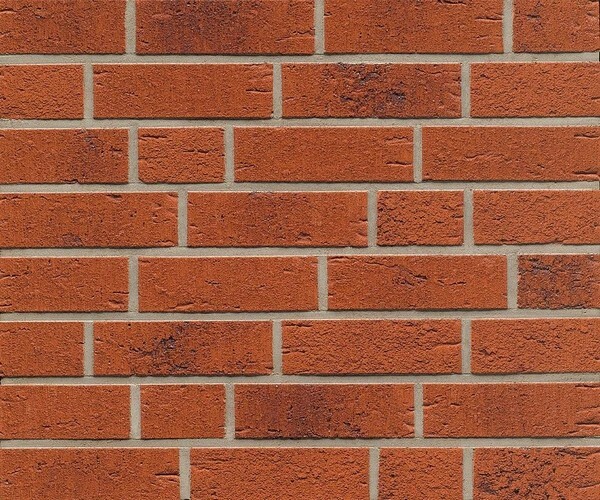 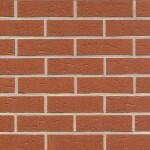 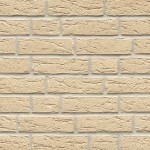 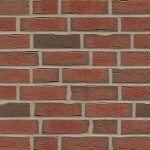 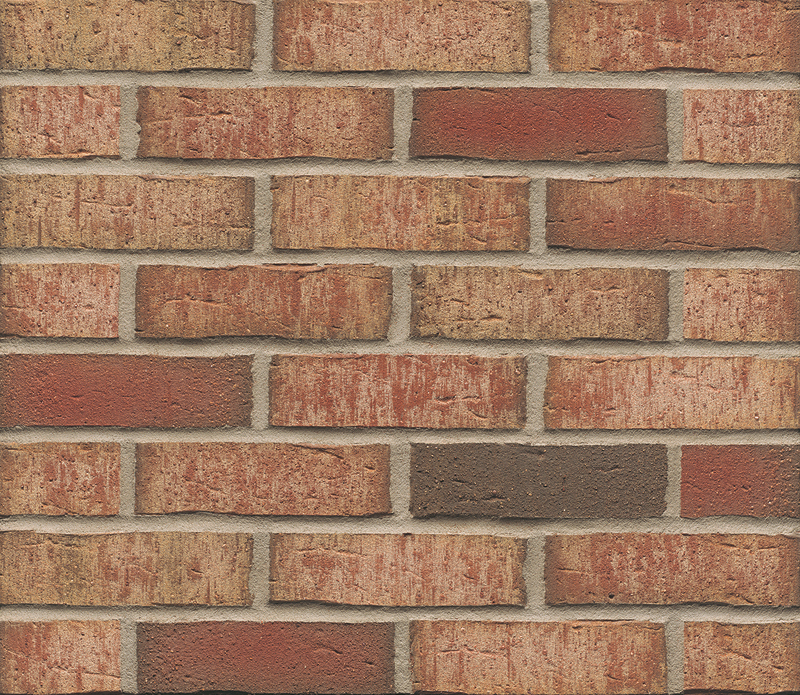 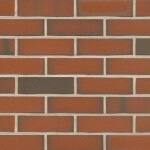 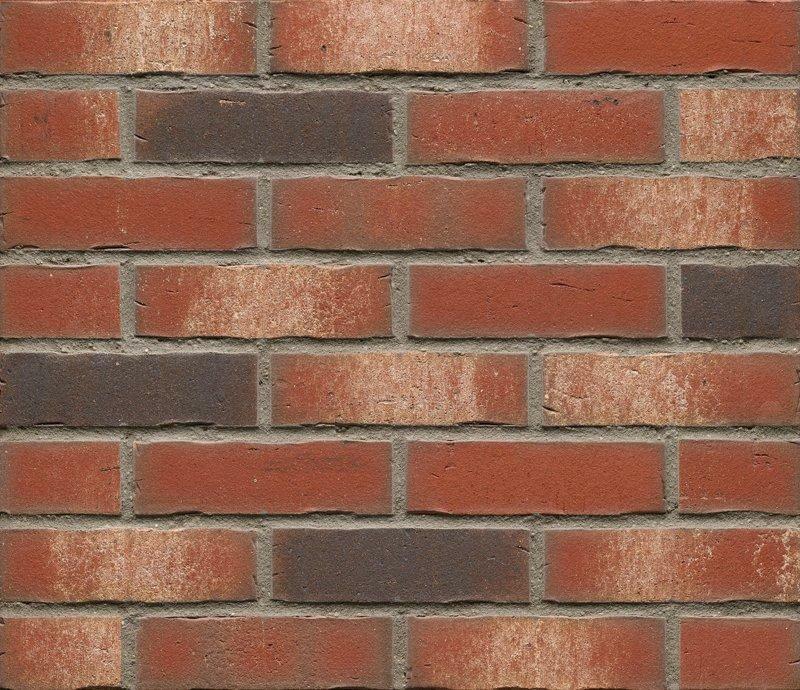 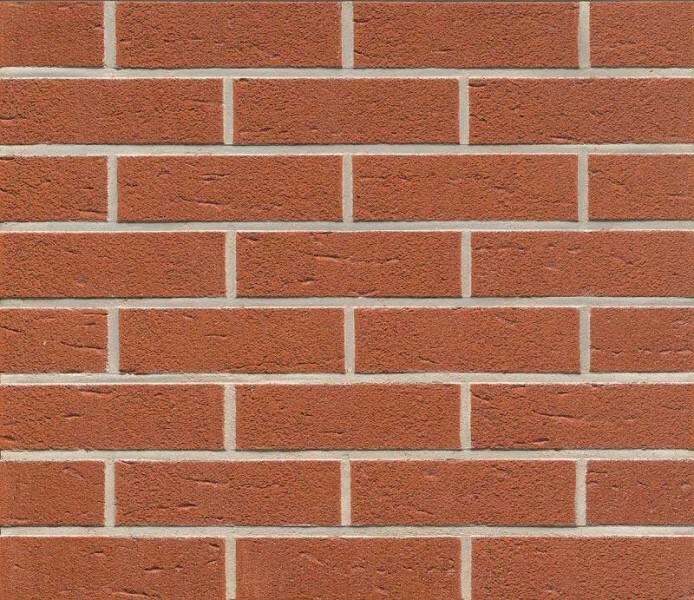 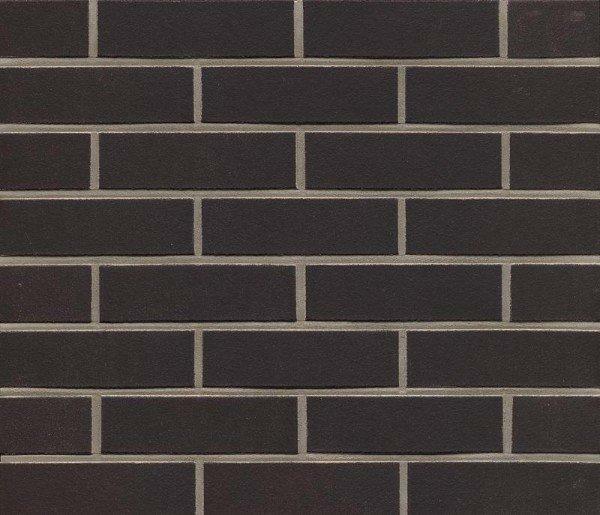 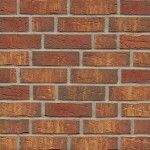 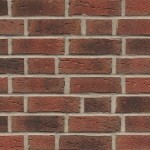 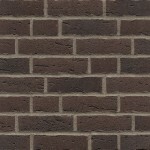 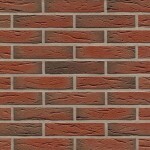 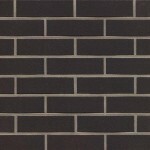 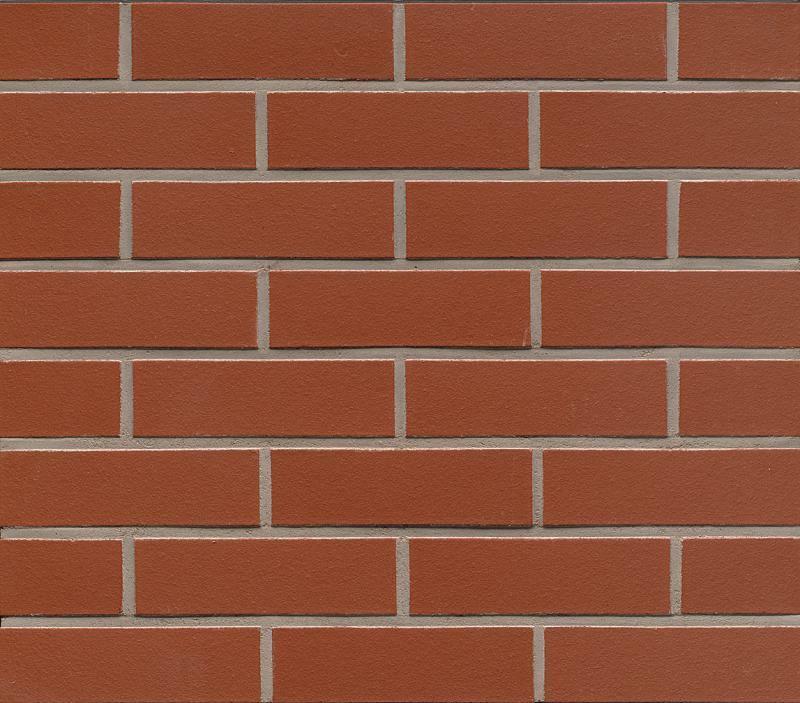 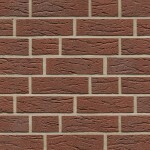 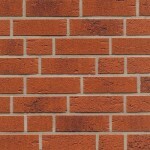 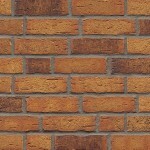 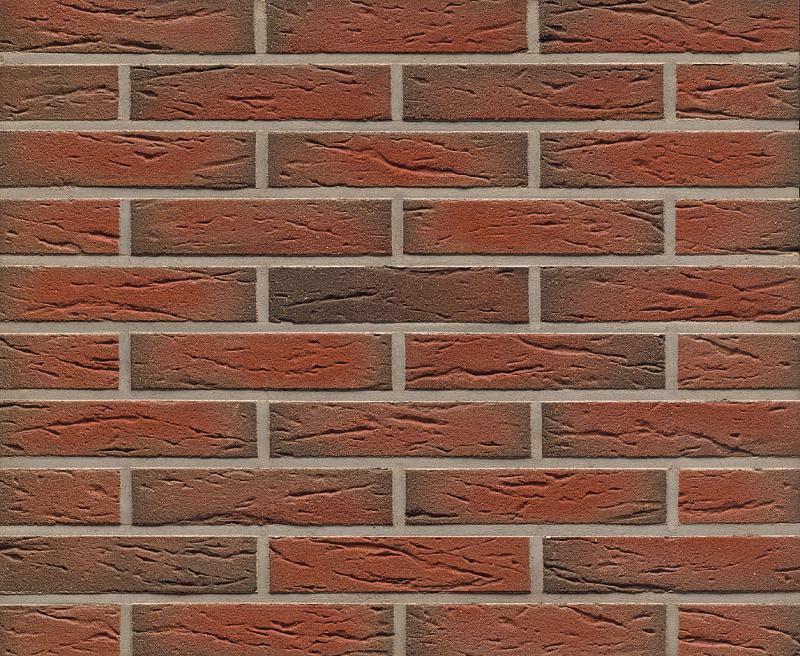 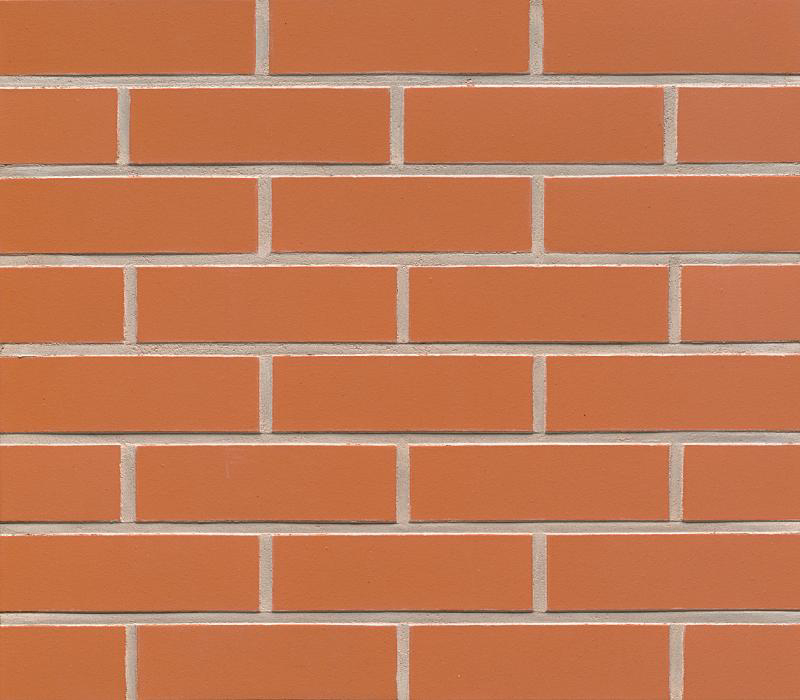 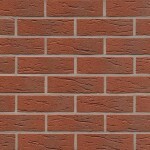 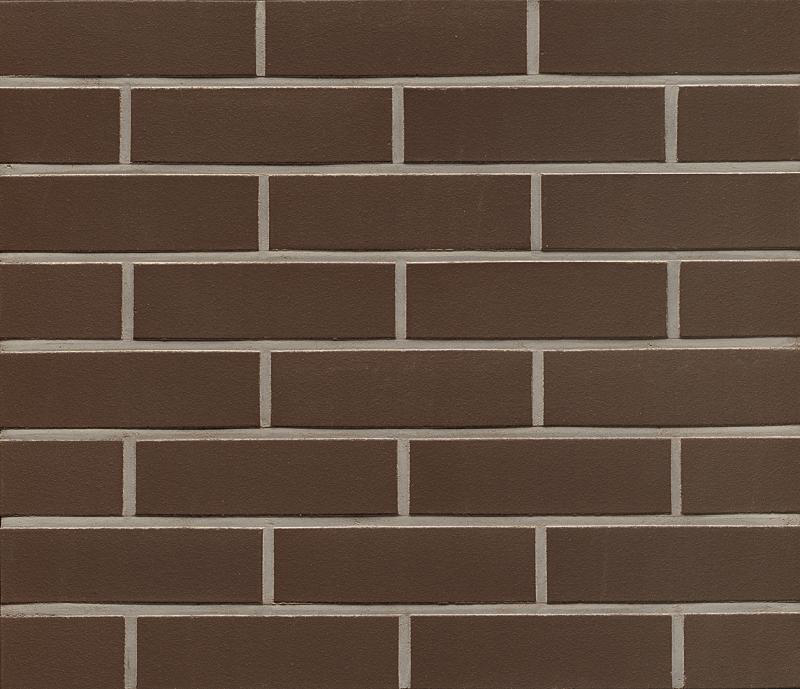 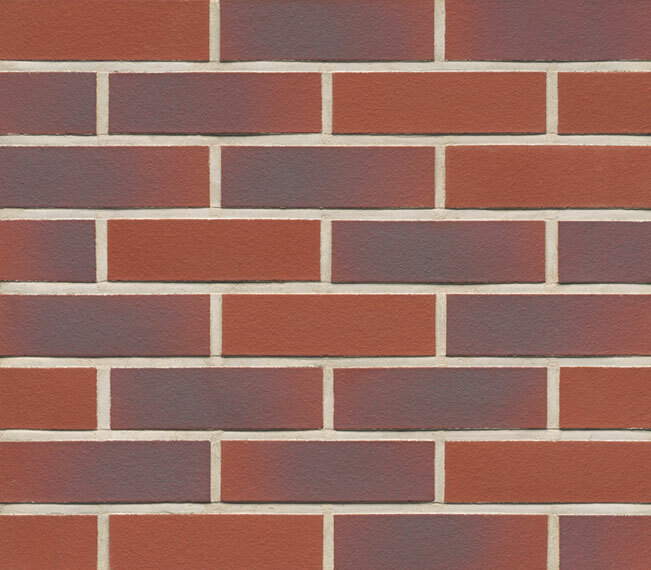 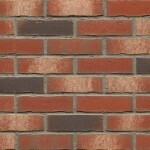 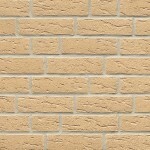 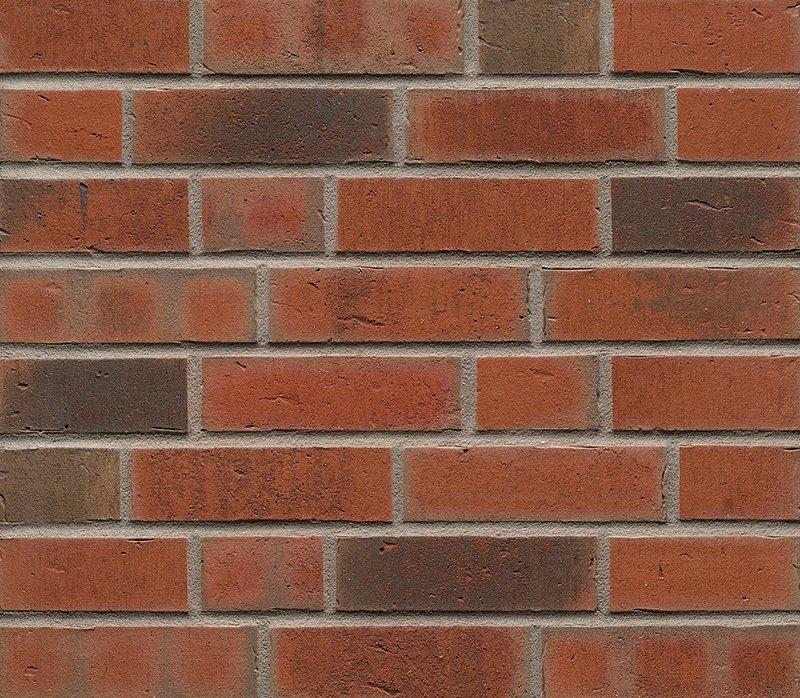 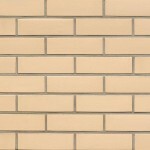 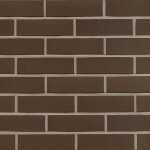 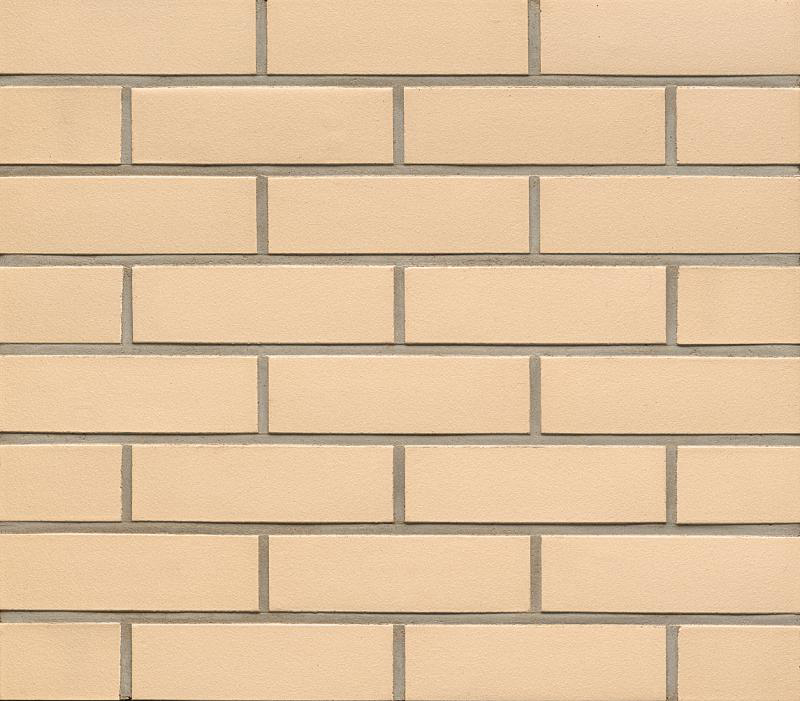 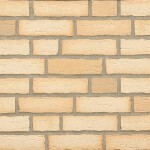 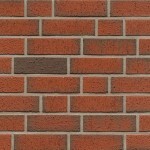 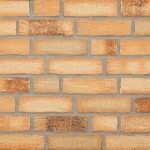 DBA Building Solutions are UK distributors of Feldhaus Klinker Clay Brick Slips & Pistol Corners. 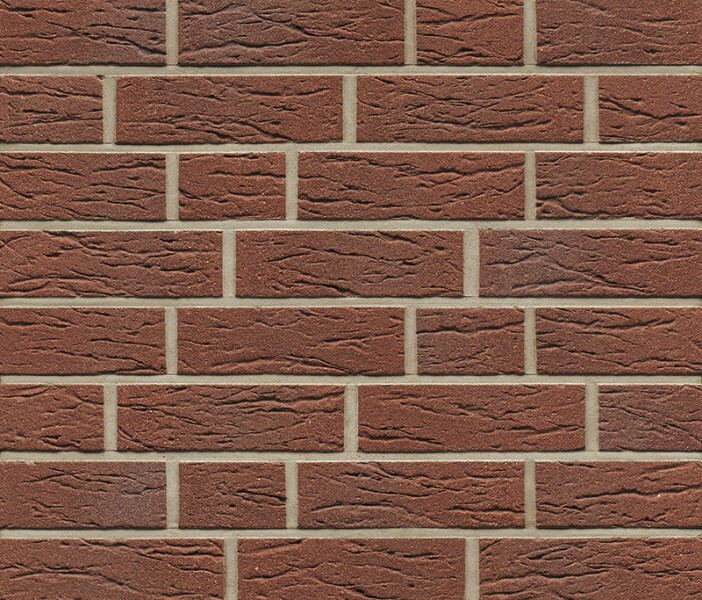 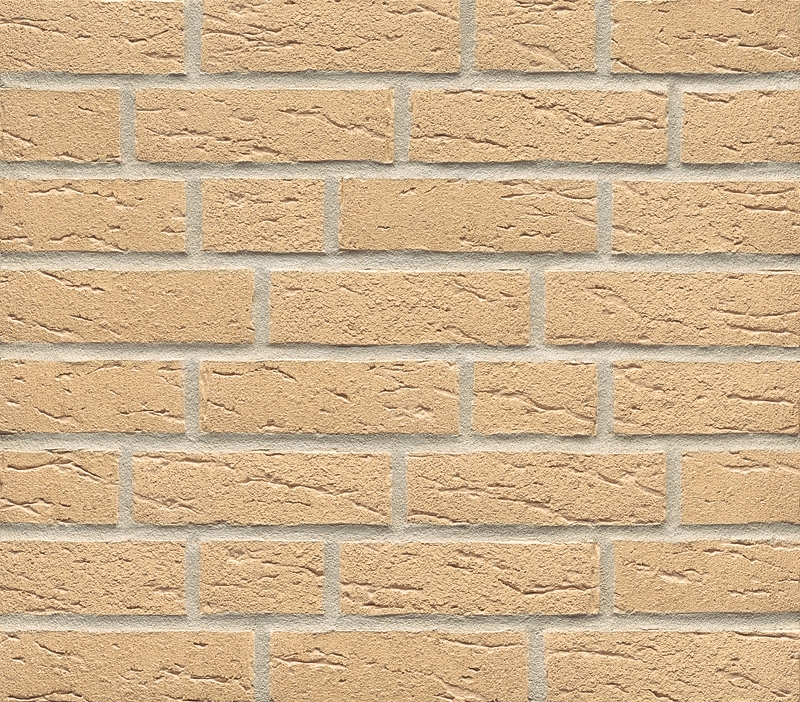 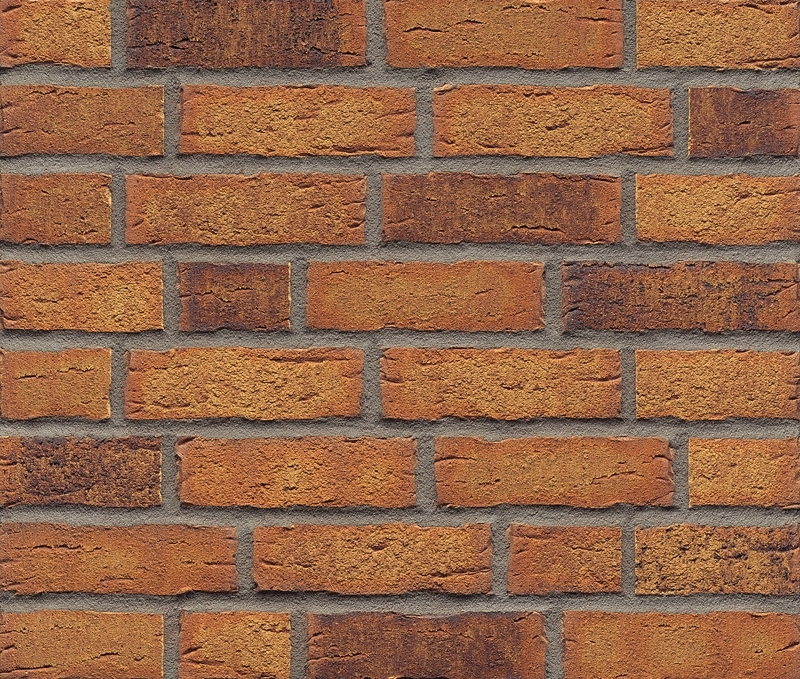 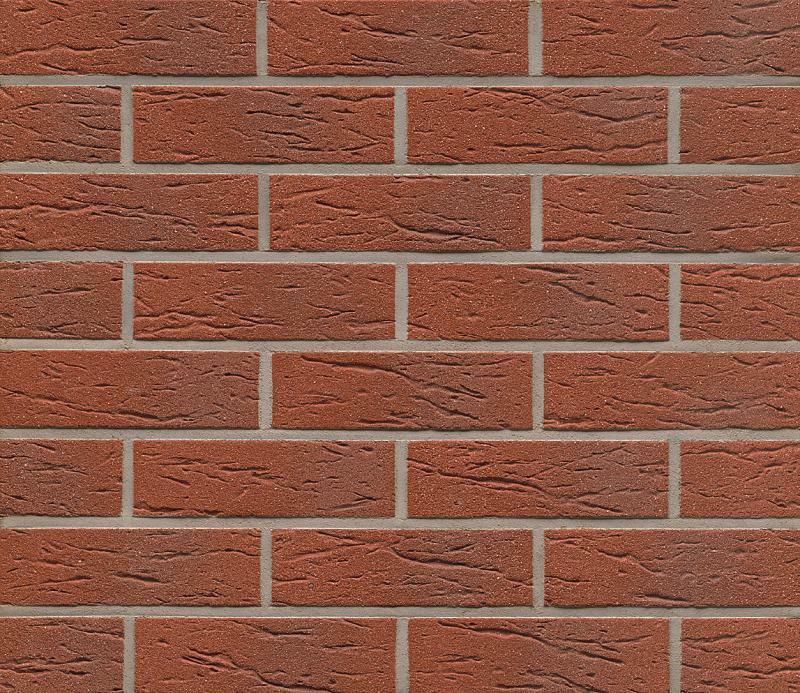 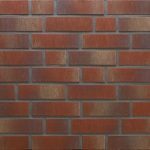 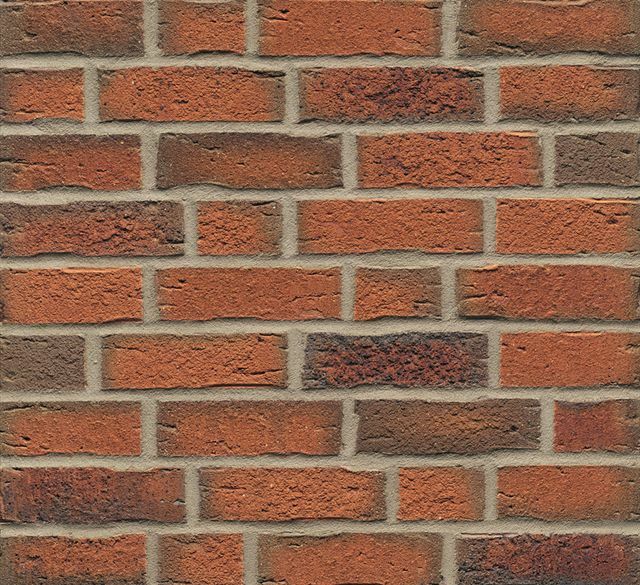 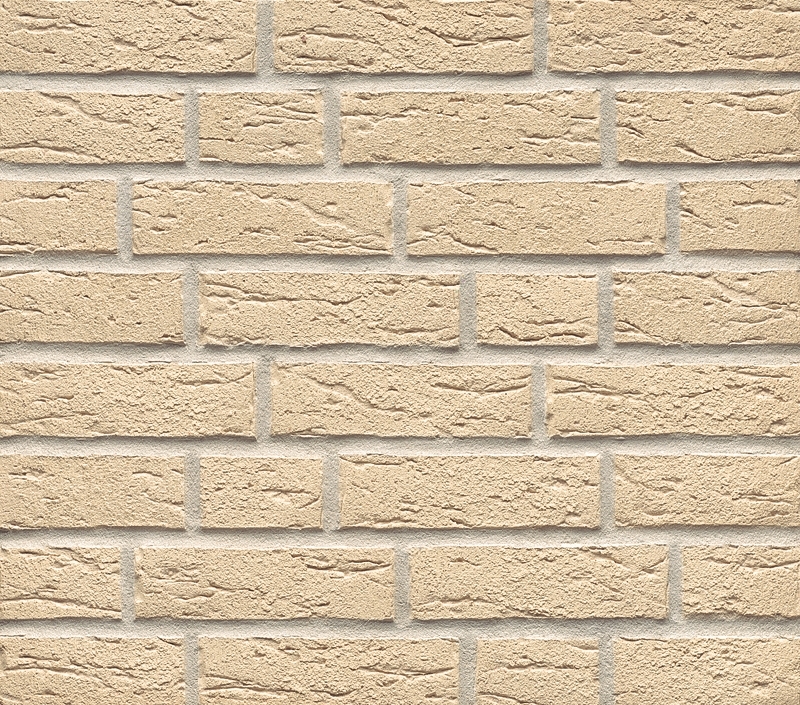 All our range are “Purpose Made” Clay brick slips and pistols, featuring many different types, colours & textures (as images below). 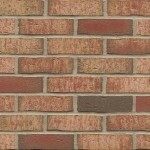 The products are of excellent quality. 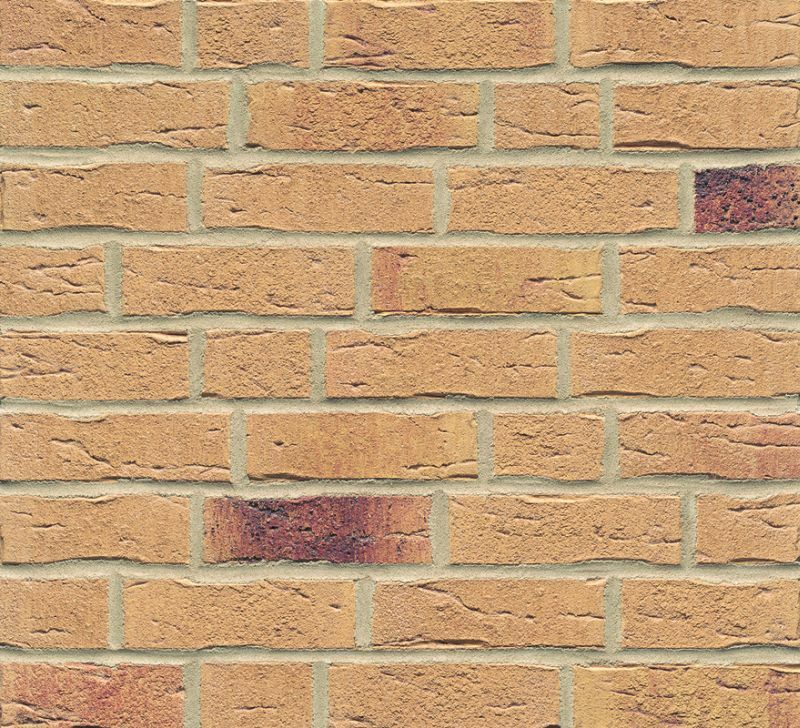 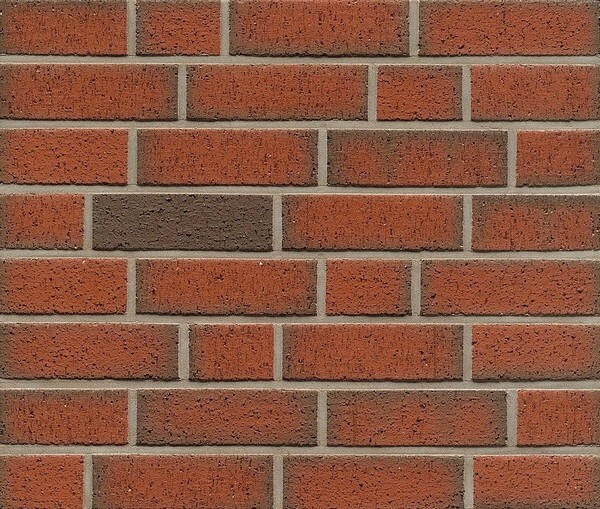 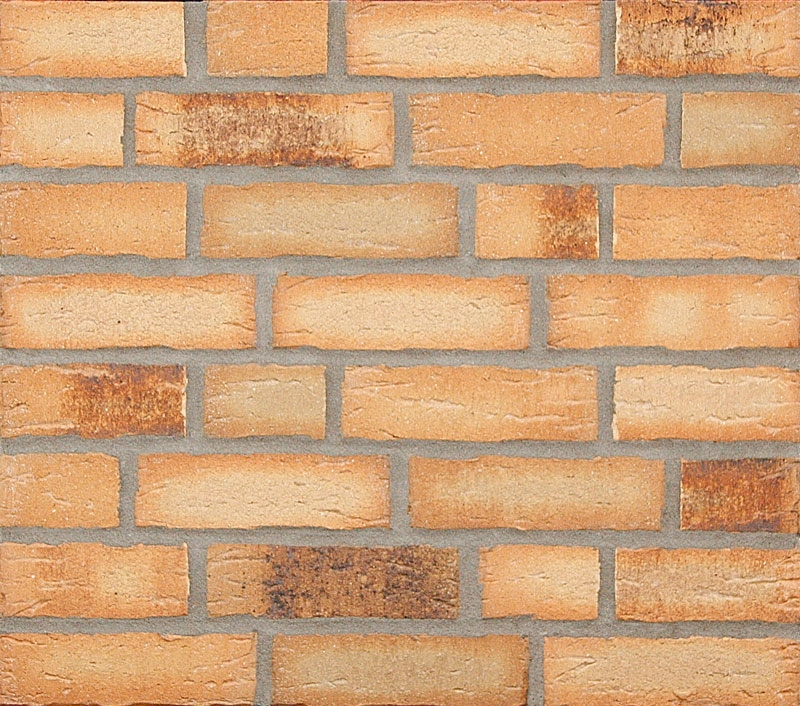 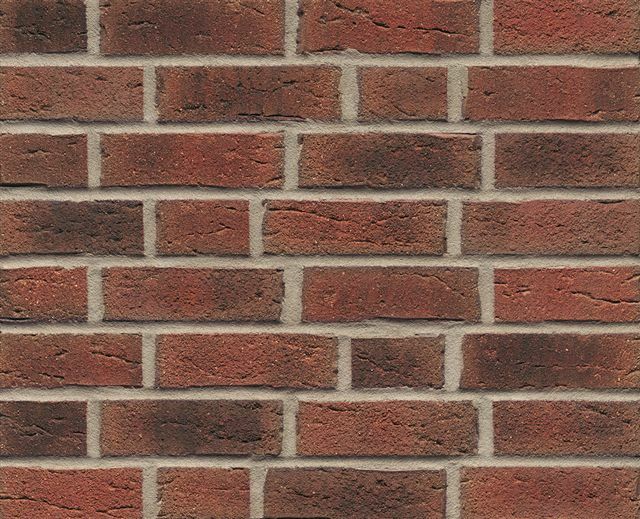 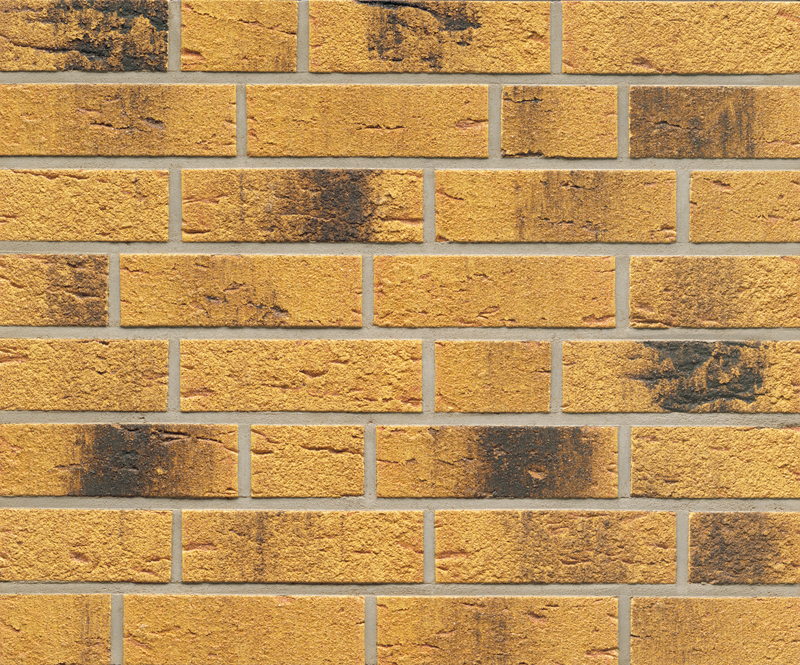 The above aspects are essential when using Brick Slips alone, but become critical when using them as part of a Cladding System. 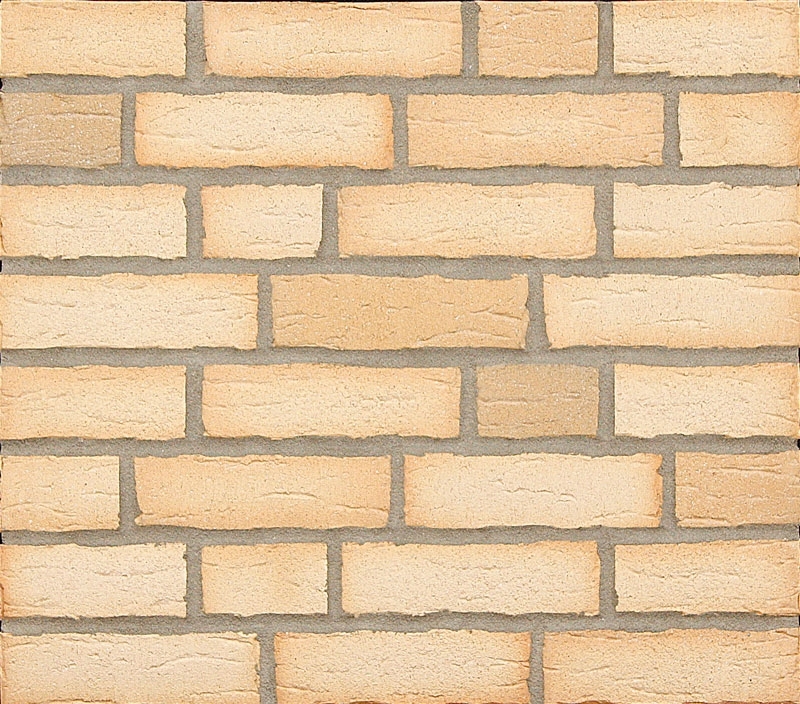 Many of the products are also “proven” to be suitable for use in the Pre-casting Industry. 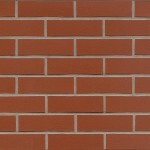 Many of the range are carried Ex Stock, but we determine availabilities upon each enquiry. 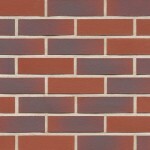 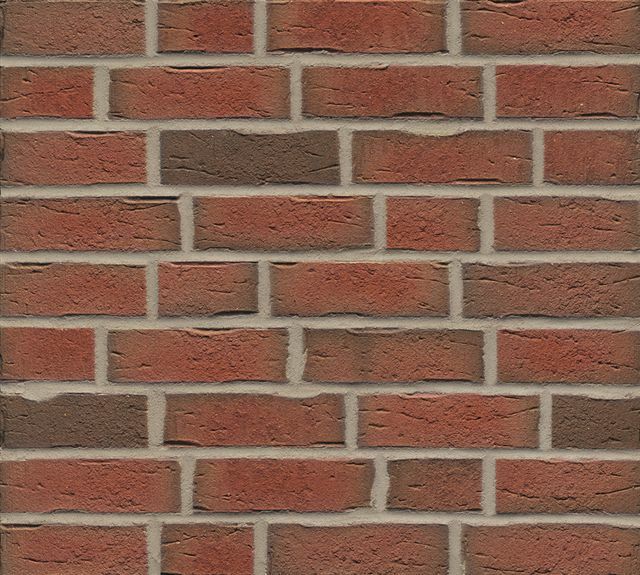 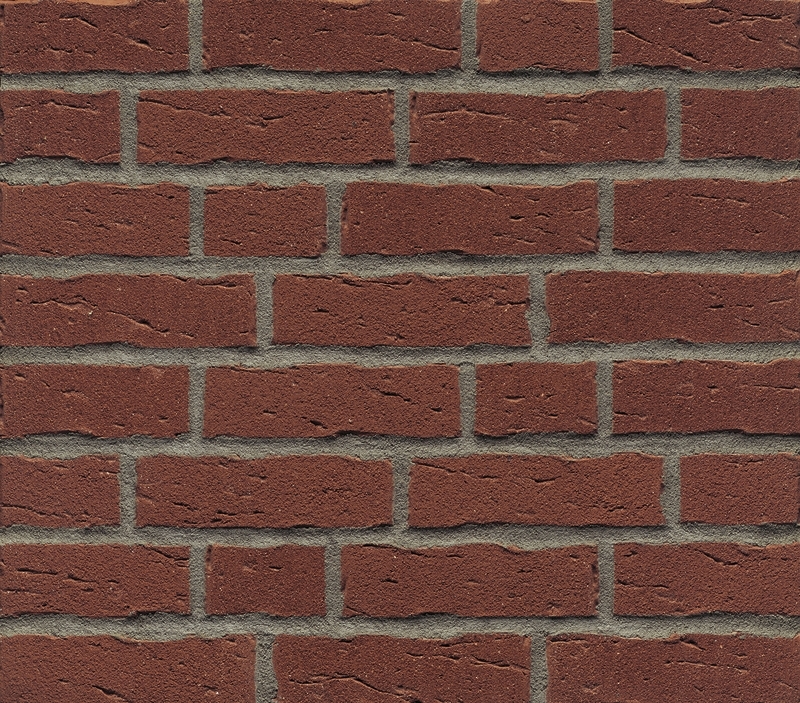 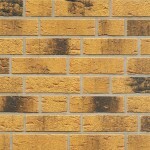 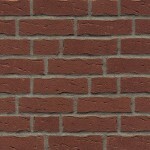 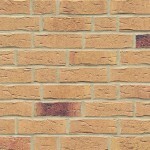 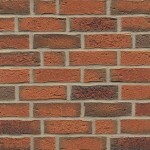 Give DBA a call for all your Brick Slip requirements.